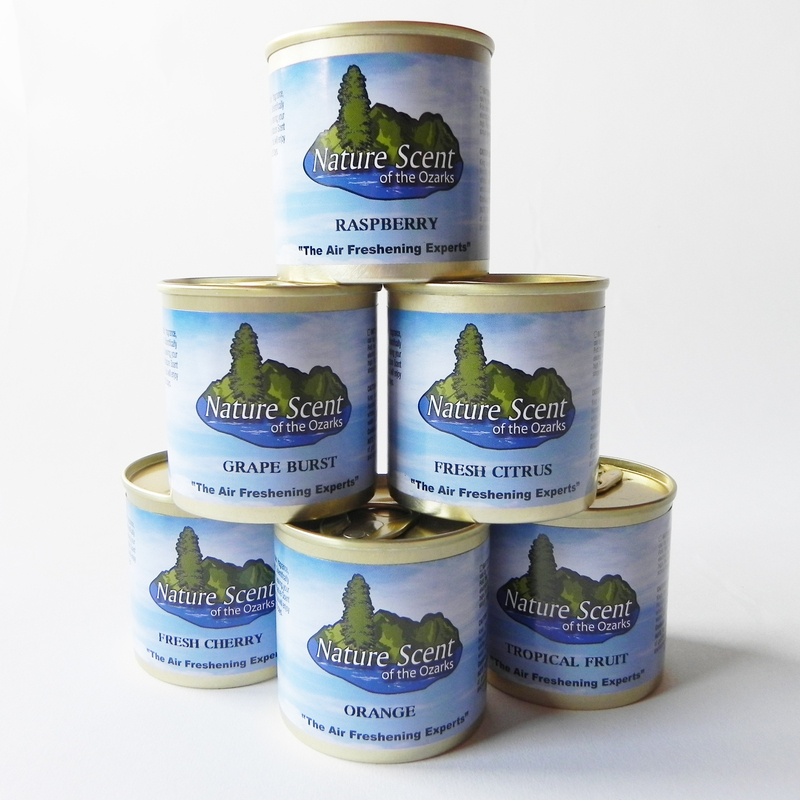 Choose a variety of fragrances or select 6 of the same fragrance for aromatic air freshening in your home or business. Each 4.5 ounce can which contains natural extracts and essential oils diffused through the use of wicks (included) lasts at least 30 days in a normal temperature setting. Scents can be adjusted with the number of wicks used to be light, medium, or strong based on your requirements and expectations.